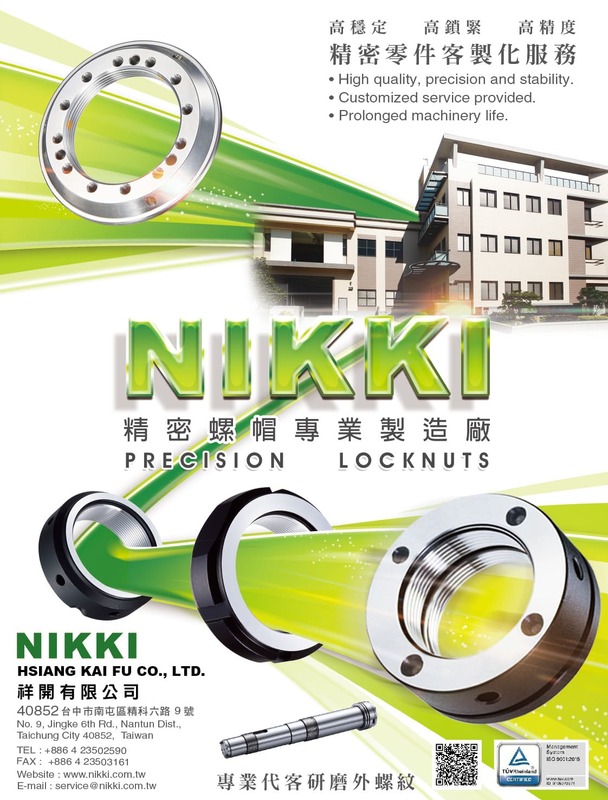 Our company specializes in the manufacture of precision locknuts for bearings. Our precision locknuts are used in machine parts like spindles, ball screws, bearings, and various other machine tools. We would like to take this opportunity to introduce our product line. Our goal is to provide peace of mind by offering our high precision locknuts to you!